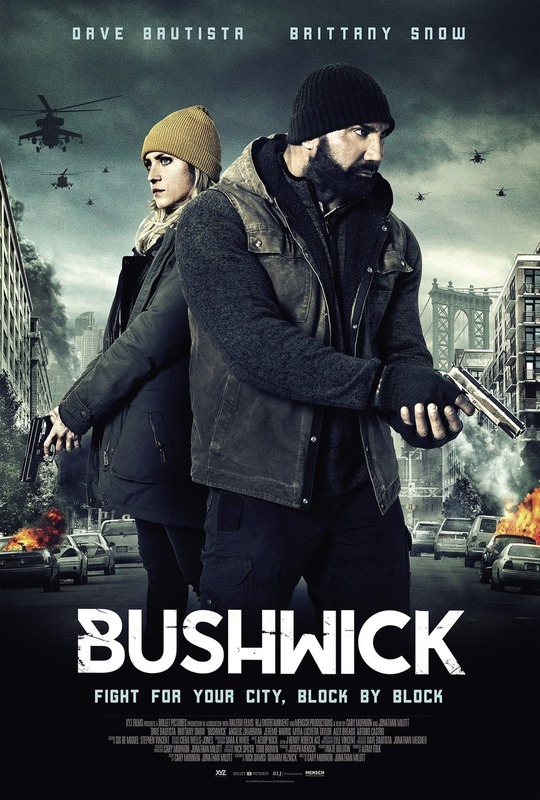 Bushwick DVD and Blu-ray release date was set for October 24, 2017 and available on Digital HD from Amazon Video and iTunes on August 25, 2017. In the Bushwick area of Brooklyn, loyalty has always been prized above everything else. When an outside force threatens everything that the residents hold dear, suddenly it becomes clear that banding together has never been more important. A war veteran and a young woman combine forces to protect themselves-and their community-from this unprecedented threat. However, their enemies are organized and powerful. The success of the Bushwick mission is anything but guaranteed.